At Presca Teamwear we are proving that performance and sustainability go hand in hand. We create custom teamwear for clubs, events, charities and companies of all sizes and have developed an own-brand range for individual cyclists and triathletes. We have developed links with world-leading research institutes, keeping us at the forefront of sustainability and manufacturing processes within our industry and are currently working on a number of ground-breaking R&D projects. Manufacturing of all our performance clothing is carried out in the United Kingdom, using world-leading sustainable fabrics made for us by some of Italy’s finest mills. 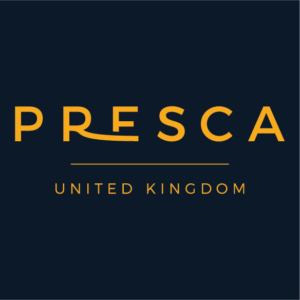 Presca has already had an impact on the way that sportswear is created – we have big plans, join us on our journey! 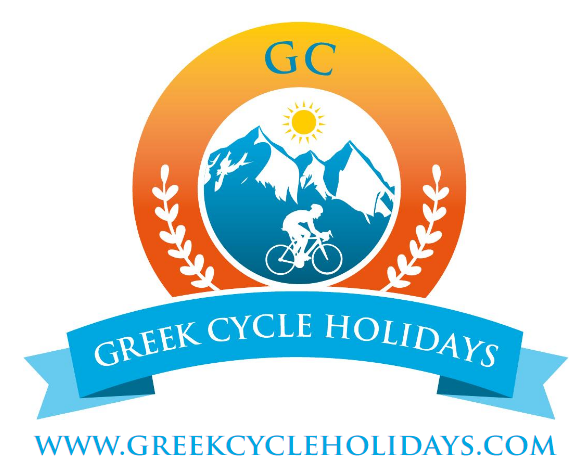 Greek Cycle Holidays is a small family run holiday company offering cycling Holidays from our spacious and well equipped 8 person Villa on the Greek Island of Evia. With high mountain passes and hundreds of miles of coastal roads together with very little traffic Evia is an undiscovered cyclists dream. Our All inclusive package includes all meals cooked by your host who has 20 years experience as an Executive chef in some of London and Athens top hotels and a well stocked bar with beer on draught. B&B and self catering option are also available. All the holidays are tailored specifically to meet your needs; from the routes you want to cycle to the food you wish to eat we will endeavour to exceed your expectations. Hartlepool College of Further Education sits proudly in the centre of the town and has done since its formation as a technical college in 1969. In August 2011 the college moved the short distance along Stockton Street to its new, state of the art, £53 million facility that continues to offer the best in further and higher education for the people of Hartlepool and the surrounding area. Originally established in 1982 Carbis Filtration Ltd has sustained a reputation for supplying quality equipment and services to local, national and international industry. Our highly satisfied customer base is made up of a wide variety of manufacturing and service industries and our extensive range of products cover most duties and provide the highest level of reliability even in the most demanding of environments. Carbis products are designed and manufactured in the U.K and Germany under BSEN ISO 9001:2008 quality approval. We employ the most modern fabrication, machining and welding methods and have established quality and traceability systems. We have dedicated clean welding and fabrication shops at both our UK and German facilties, the facilities are carbon free environments utilised for the production of parts and equipment from exotic materials such as Alloy 400, 600 & 625, Hastelloy, Duplex and Super Duplex. At our sister company in Wittingen Germany we have a large purpose built production facility and fabrication shop producing our range of profile edge wire screens, filters and associated products. We have a worldwide network of agents and trading partners allowing access throughout the world to our range of products and services. CRAFTWORK GB are a small , but expanding , family business based in the North East of England serving over 3000 customers a month via eBay and our online web service. 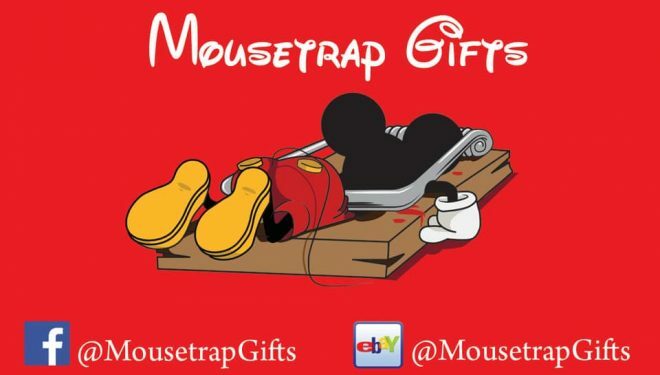 MouseTrap Gifts is an Established & Trusted Business on eBay and Facebook. Mainly Selling Disney / Marvel Related items such as gifts or travel accessories.